Are you in the initial stages of building your site? Have you started to think about a new website and not happy with the current options available? No matter where you are in your digital marketing process, you are in a perfect position for a SEO friendly website. At One Stop Digital Marketing we specialize in understanding your customers. We can help you develop an online marketing strategy, which will create an engaging and mobile friendly experience. This ranges from purchasing your product,joining your social network community, to getting references for your brand and social networks and peers. Let’s face it, the online market of today has been more competitive than ever. You will need a digital marketing partner that is not only able to understand the customers journey ,but also develop an online marketing method to help your business expand. We will help your company become known as the top company in your perspective niche. As a one stop partner for your digital marketing needs, you can always count on us for specialized marketing solutions. Verified pages will be able to read and respond to the reviews left on the local pages by customers. Engagement is a necessity on any social network, so it is important to have an opportunity to thank those who bring positive reviews and create you a reputation. 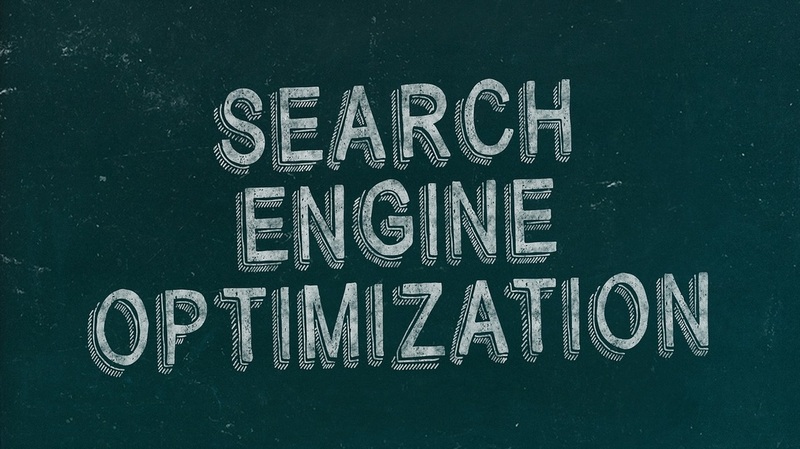 The optimization of your business listing is a valuable part of the SEO process. The small additions that we can add to your listing through our optimization process could equal thousands of dollars in revenue for your business. Creating and converting leads is the key to any successful business. We specialize in making our business owners profitable. Through our proven sales funnel, we create a custom lead generation process that is tailored made to each business. We are constantly engaged with customers that are looking at the top of the search engines for your business. We develop websites of all sizes, which range from innovative development and design,site maintenance , and search engine optimized .We focus on making websites responsive and mobile friendly, which converts into paying customers. If you want an online presence that is truly unique and effective, One Stop is here for you. 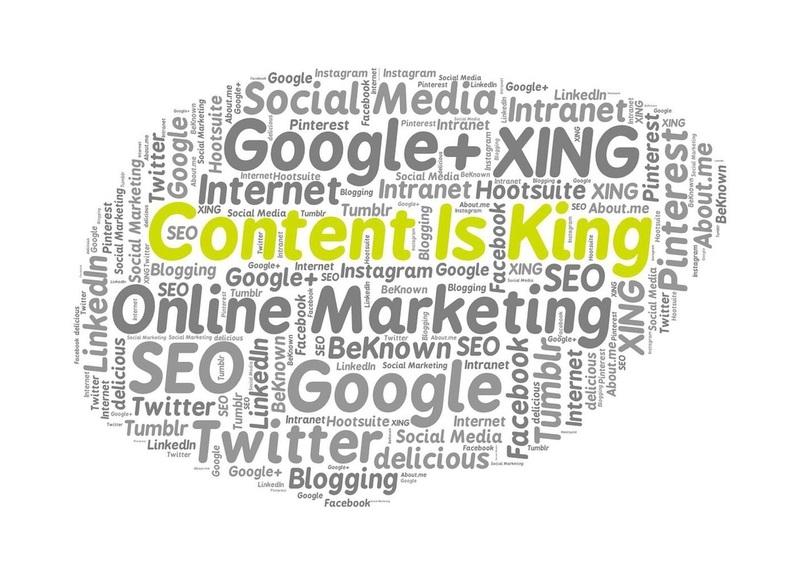 Website content is a key phase of website optimization. As the internet and the seo landscape continues to grow at a rapid pace, it is critical that your business has keyword rich content. If your looking for compelling content that converts into paying customers, don't look any further! One Stop Digital Marketing provides an integrated combination of internal marketing solutions and services, to attract, develop, engage, and convert customers.